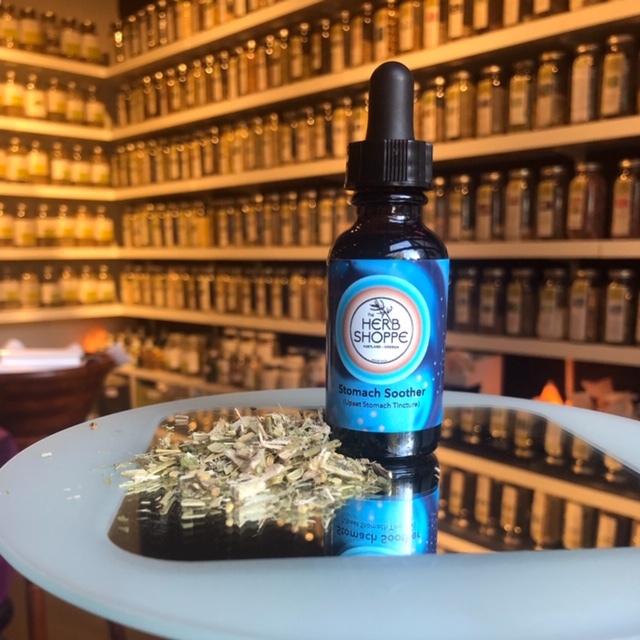 Stomach Soother Tincture Blend is formulated to bring you relief from nervous stomach, nausea, and general gastro intestinal unrest. Soothing marshmallow is combined with calming passionflower, and nourishing ginger to provide you some ease, tenderness, and assistance to combat common stomach complaints. Ginger is one of the best known remedies for nausea and has been used for thousands of years for vitality and gastro intestinal upset. Licorice has been shown to help with ulcerated areas as well as heal mucosal lining. Fennel is added as an amazing carminative to help expel gas and relieve bloating. All of these combined can bring ease to a “sour” or nervous stomach and calm down raw and unsettled areas within the digestive tract. Directions: 2-3 dropperfuls every 3 hours for 2 days, then 2 dropperfuls 3x a day for 3-5 days. Nicole Worthington has been drawn to the Pacific Northwest much of her life, but finally made the jump to Portland a few summers back. With a background in cooking, Yoga, and the healing power of food, Herbalism has been a wonderful addition to her life energetically and physically. The plants have provided much solace and healing during a time of loss and grief, as well as providing overall balance in the body and mind. 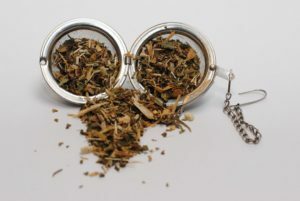 Nicole is confident that Herbalism is the Peoples’ Medicine, and by making a cup of tea you are already denying oppressive systems that reject self care and complete wellness. Nicole has learned much from the plants and spends time honoring, listening, and being open to all the wisdom they have to offer. 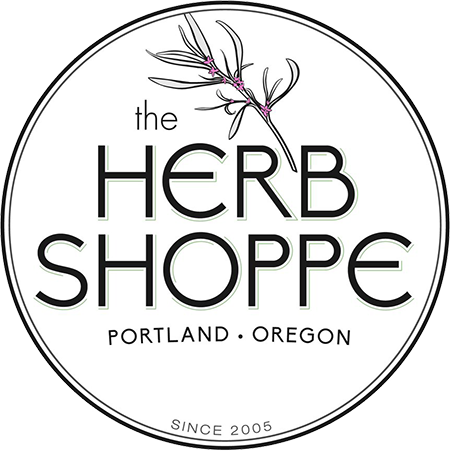 Nicole feels blessed to continue her journey with all the beautiful beings here at The Herb Shoppe and is excited to share the knowledge and insight she has learned with an open heart and mind.